Ben Askarinam’s visionary perspective combined with his operational focus and customers first approach over a period of two decades has built Interface Masters Technologies, Inc. into a premier supplier of market-leading network equipment solutions, sold primarily to OEM customers, serving cutting-edge new companies to major industry-leading suppliers. Over a decade ago, Ben made the decision to invest in software for a new family of Network Visibility solutions, for the OEM channel. As end customers started buying products directly, Ben began planning the spin off Niagara Networks as a world-class end user-focused company to meet the visibility, network monitoring enablement, and networking security requirements of enterprises and service providers. 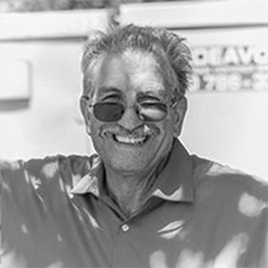 Before founding Interface Masters Technologies, Ben served in engineering and executive roles at Xerox Corporation. 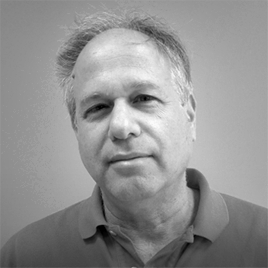 Yoram leads the product group and is responsible for strategy and marketing of Niagara’s product family. With over 15 years of experience, he has held various leadership roles, successfully managing and evangelizing products throughout their life-cycle in the telecom/network and security industry. Previously he served as Director of Products (Analytics) at Cellebrite. Yoram has a B.Sc. EE from the Technion and an MBA from Duke University. Adnan is responsible for Niagara’s global operations, product quality and overall customer experience. 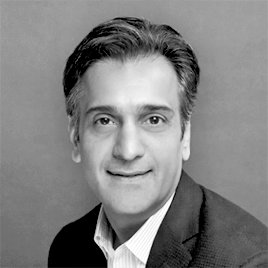 Adnan is a 20+ year veteran of the networking industry with a strong track record of building out and managing business operations, support, worldwide distribution and alliances. Prior to joining Niagara Networks, he led Services and Operations for Viptela until it was acquired by Cisco Systems. There he built and led key functions such as manufacturing operations, channel and distribution, 3PL and reverse logistics, supply chain and order management, regulatory and export compliance, and facilities. Previously he spent many years at Cisco Systems in multiple leadership roles including consulting, sales, business development, channels and alliances. Adnan holds a B.S. in Electrical Engineering from Wichita State University and an M.S. in Computer Engineering from Oklahoma State University. Bill has been creating innovative networking technology for 25 years. 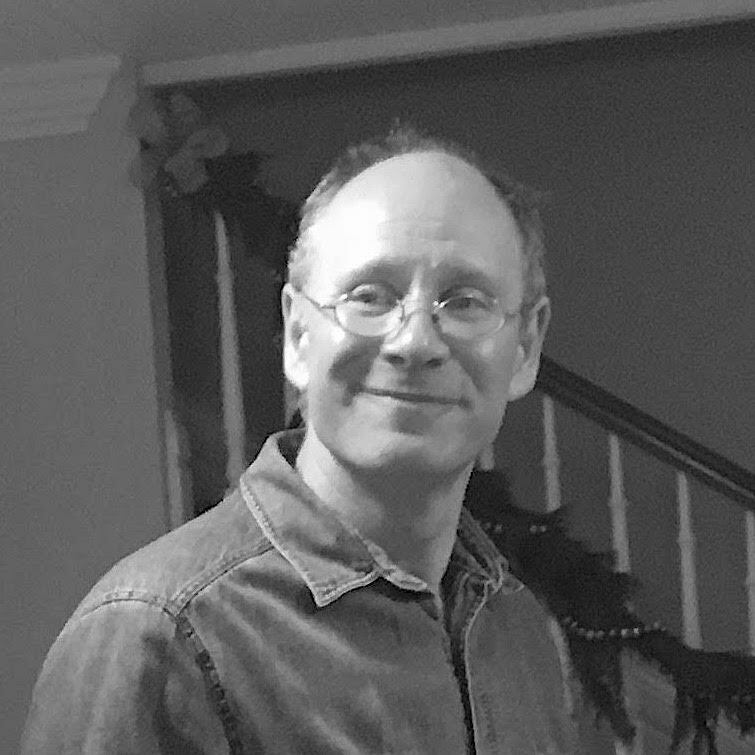 In the 1990’s he worked at IBM’s T.J. Watson Research lab developing operating systems for distributed computing systems. As the Internet began to gain a following outside of Academia and Industry, Bill recognized that server and networking infrastructure available at the time would not scale to meet the demands of the 21st century and so founded Coyote Point Systems to address the needs of the newly expanding World Wide Web. Coyote Point was a pioneer in the Web Application Delivery industry and later in the Internet Security market. Bill now brings this experience in building reliable and scalable security solutions to Niagara Networks. Bill holds a B.A. in Computer Science from Fordham University and an M.S. in Computer Science from Columbia University. 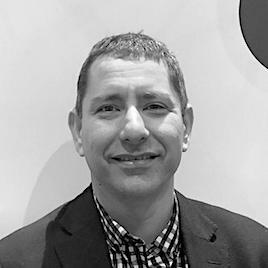 As a VP of business Development and Sales Engineering, Yigal oversees a team focus on development and implementation of technology alliance and integration of technology solutions. He has more than two decades of experience in the telecom and networking space and has extensive background leading global teams. Prior to Niagara Networks, Yigal served at MRV Communication acquired by Adva in multiple functional teams.